Composite siding is made of a combination of materials, including asphalt, aluminum, polymers and fiber cement. Its durability, maintenance requirements and environmental impact are dependent on the specific materials used in the manufacturing process. Composites containing wood fiber are the least expensive but are subject to rot and moisture damage if not properly maintained. More durable composites, such as polymers and fiber cement, are less subject to environmental deterioration and more fire-resistant. 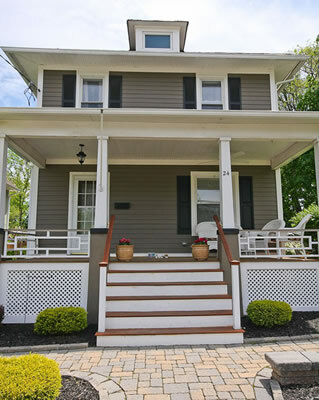 Manufactured in a variety of styles, composite is produced mostly as board- or shingle-style siding. It can mimic different types of wood and other siding materials. Polymer and aluminum composites have color impregnated in the material and never require painting, while others, like fiber cement, must be painted periodically. Costs run around $3 to $5 per square foot, which is slightly more expensive than vinyl siding but less expensive than wood or masonry. Installation costs also vary depending on the material. 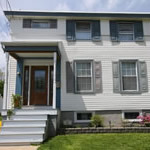 Thinking about aluminum siding for your home's exterior? 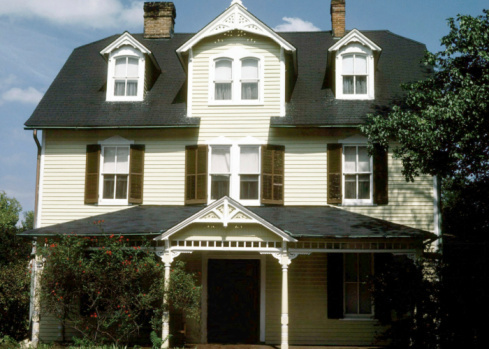 It's similar to vinyl siding and fiber cement in its maintenance-free qualities, but does have a few drawbacks, such as the potential for denting. 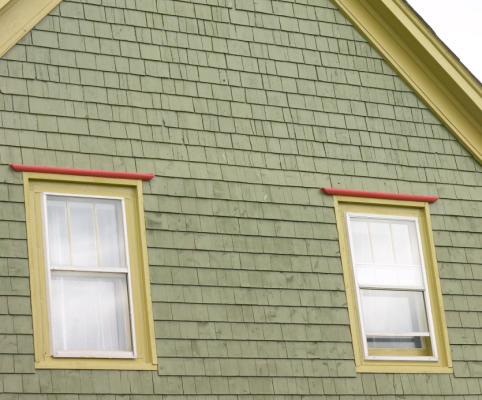 Learn about the pros and cons then decide if this is the right siding material for your home.